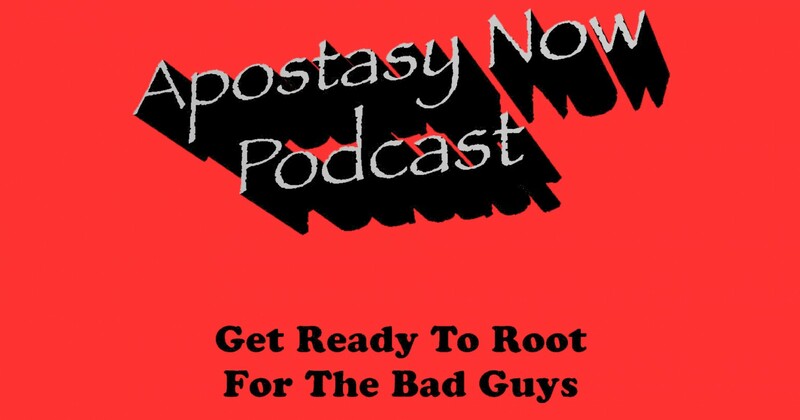 Home › Apostasy Now Podcast › Apostasy Now Ep 54: Greydon Square – Omniverse, Type 3! 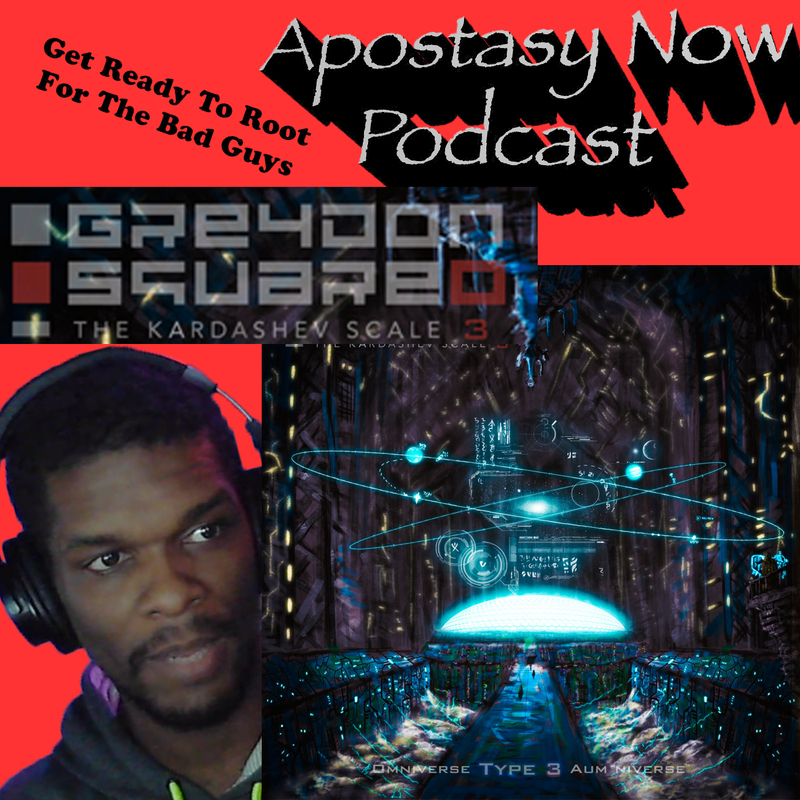 Greydon Square is a phenomenal Rap artist that just dropped an incredible album: Omniverse, Type 3! It’s at least twice the content of a regular album and Dragonbeard’s head is still swimming in it. Get a taste, along with a bit of an idea of the enlightened mind that created it. Atheist, skeptic, artist… straight out of the #GU, Transintellectual!